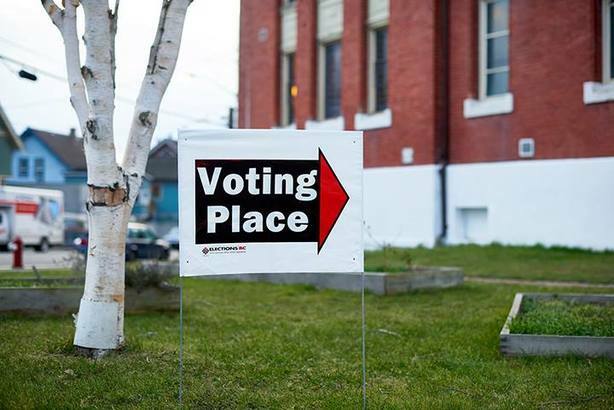 The BC Municipal Election will take place on Saturday, Oct 20, 2018. 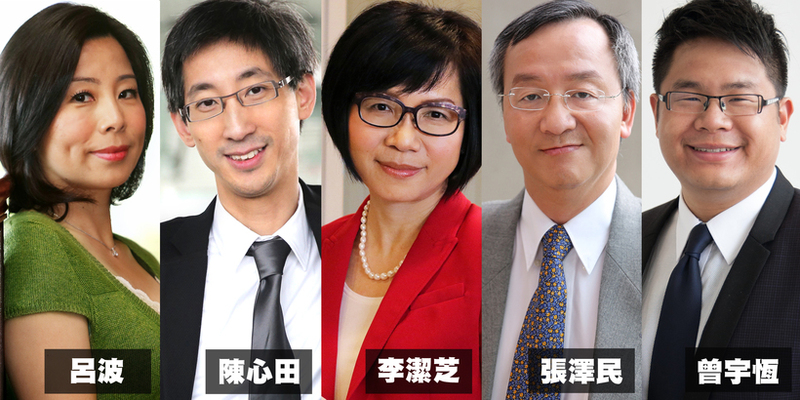 While there are a number of familiar names not seeking re-election, there are even more people coming forward as new candidates. 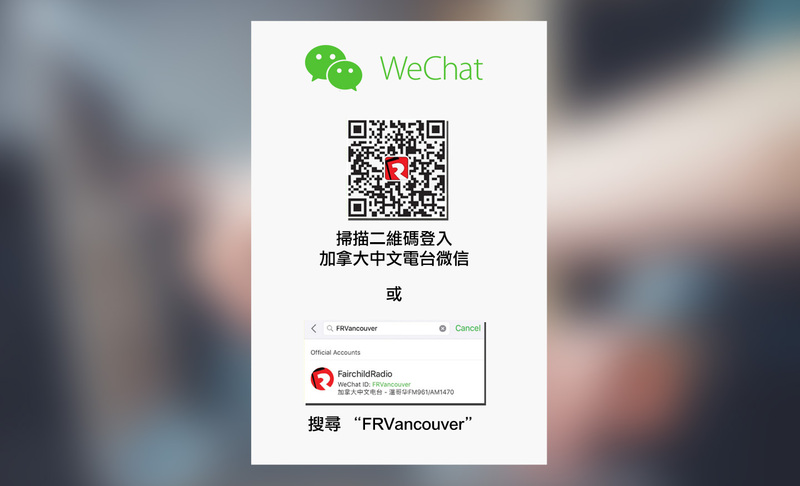 The Fairchild Radio News Department has produced a series of special programs to cover Municipal Election 2018. 2018-10-31[決賽圖片集] Little Sunshine 世界上最純潔的笑容 看了能融化你的心 ! 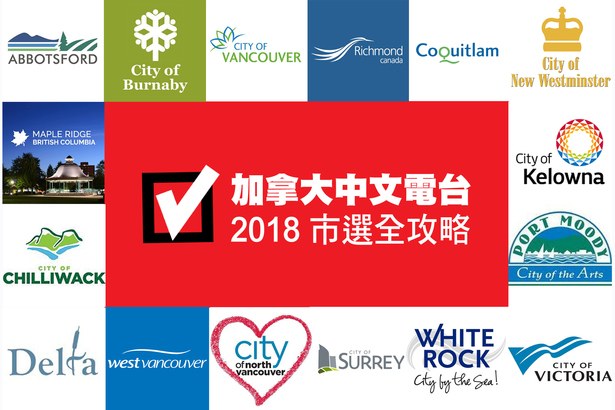 2018-10-26Steps to vote on Electoral Reform Referendum - 如何填寫 BC 選制改革公投選票?